Dat music! is that gunna be in the game??? 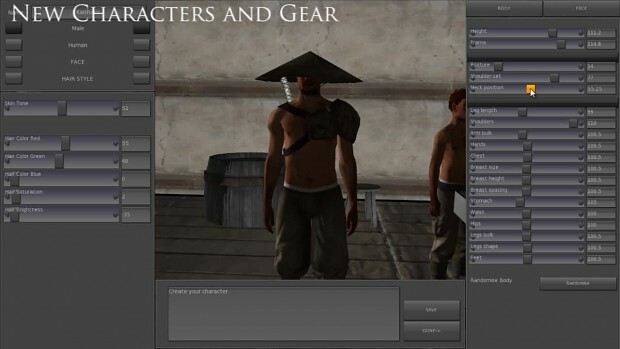 Watch this videos about the music in Kenshi, it sounds a lot alike.